Thomas Milner started making safes in the 1850's merging with Chatwood Safes to form Chatwood Milner in the 1956. The most common safe that Milner made which is still very much in use today is the Milner 212 Fire Resisting Safe. 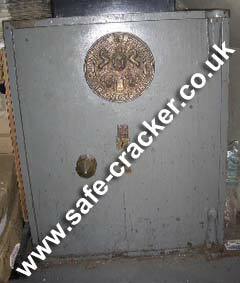 If you have a Milner safe that needs to be opened call safecracker.